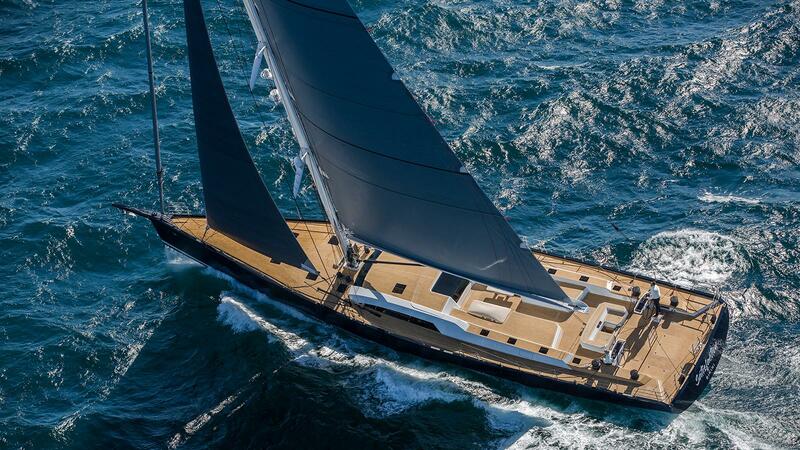 New 32.27 metre long sailing yacht named Satisfaction has been delivered. Satisfactions builder is Southern Wind Shipyard. Styled inside and out by Nauta Design. Her naval architecture comes courtesy of Farr Yacht Design. 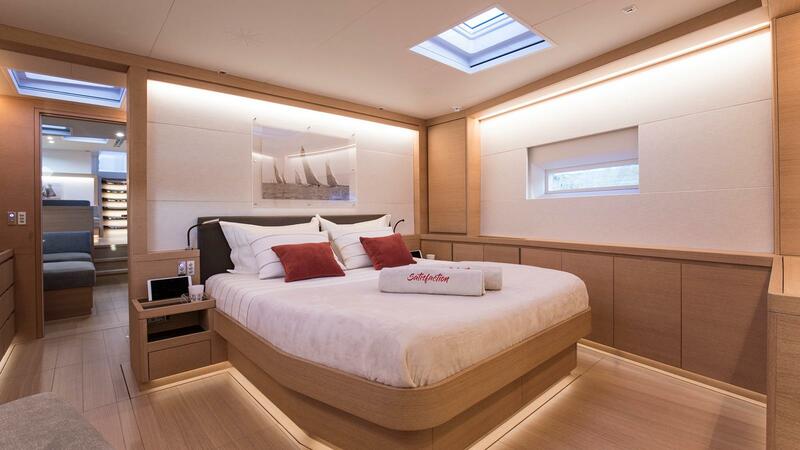 “The aim when conceiving this project was to incorporate a modicum of raceboat features into a cruiser/racer while keeping a beautiful aesthetic and a high level of comfort," explains Jim Schmicker, vice-president of Farr Yacht Design.